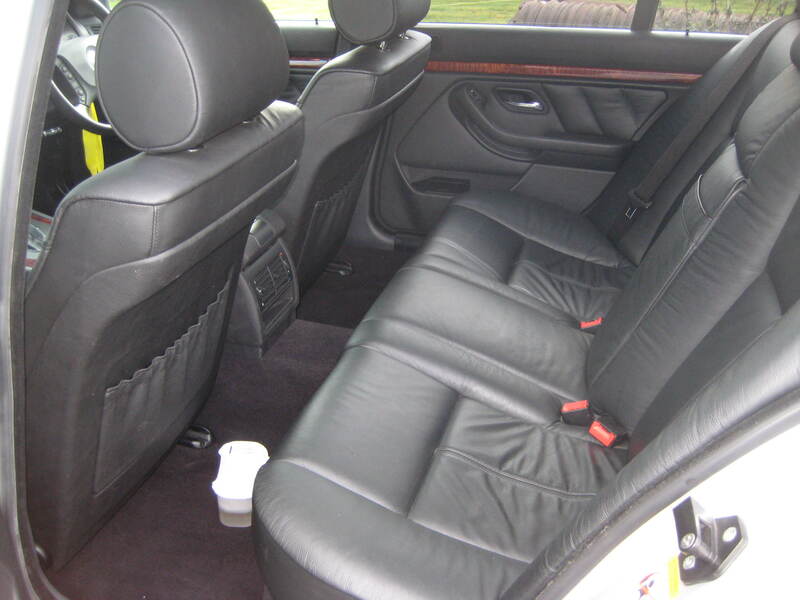 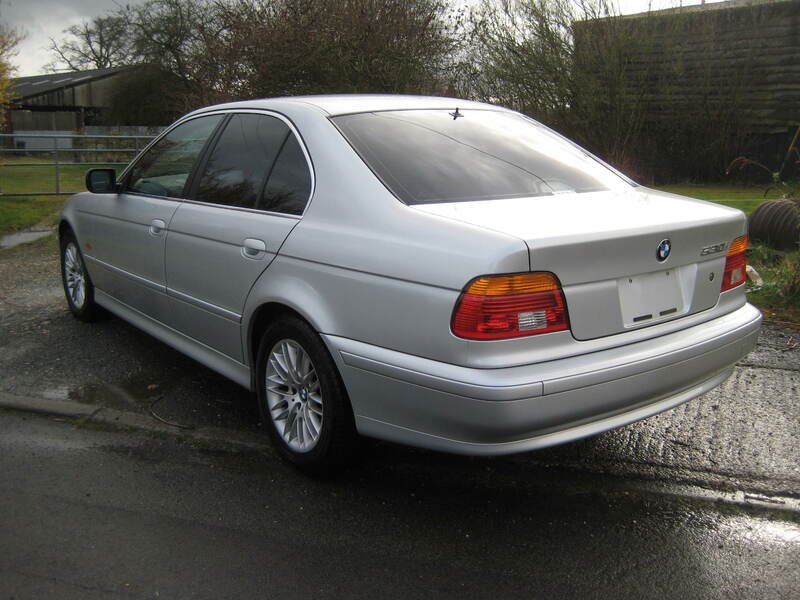 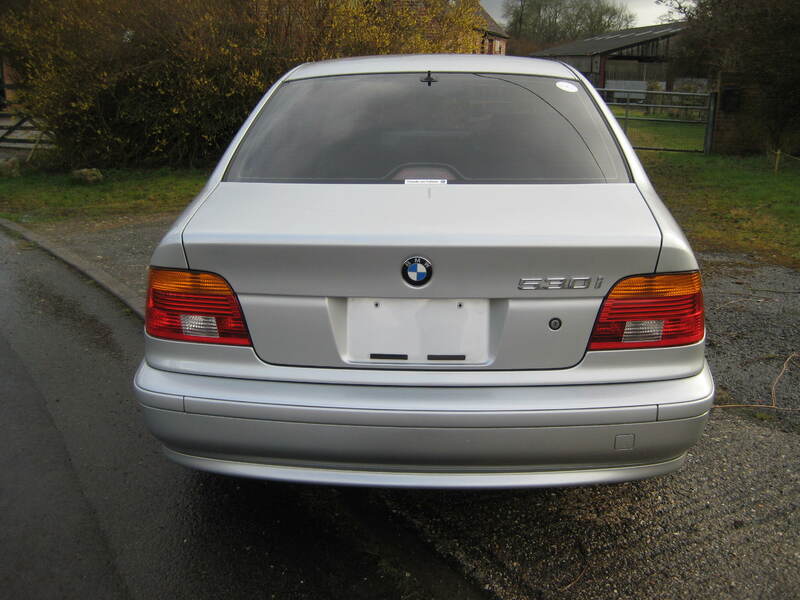 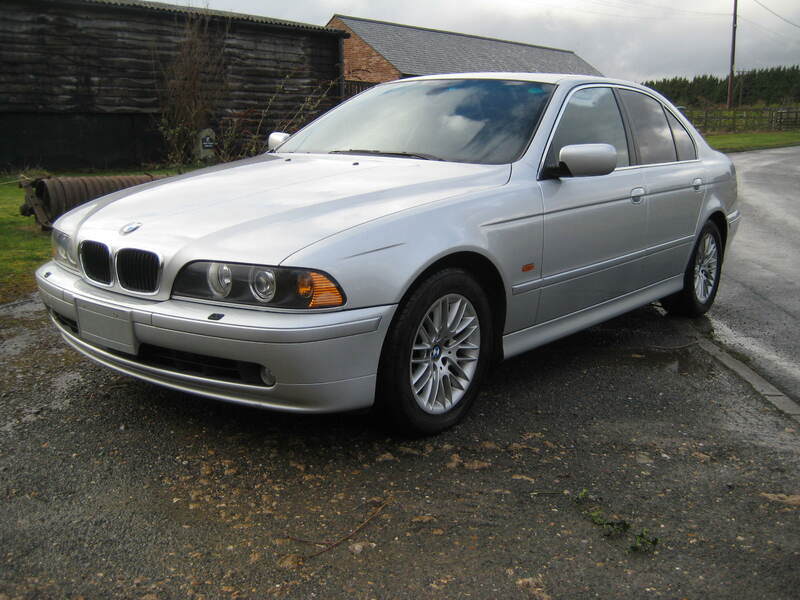 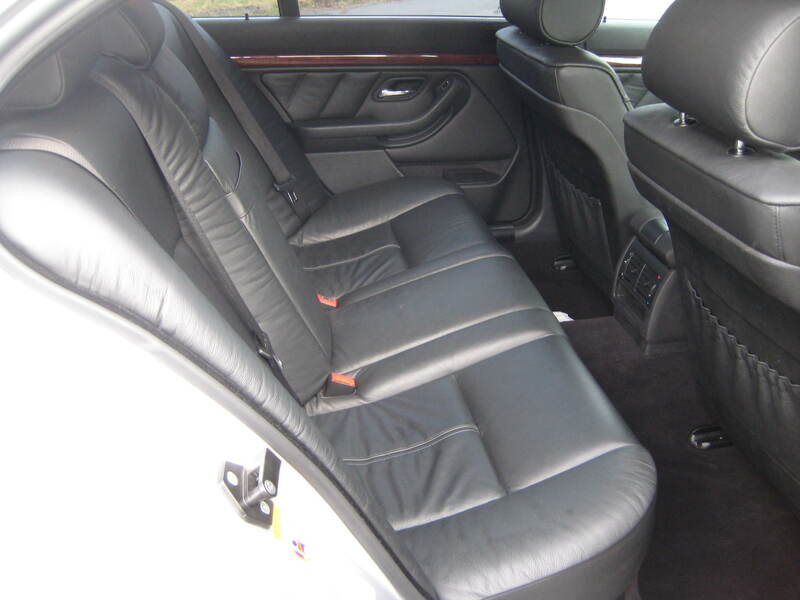 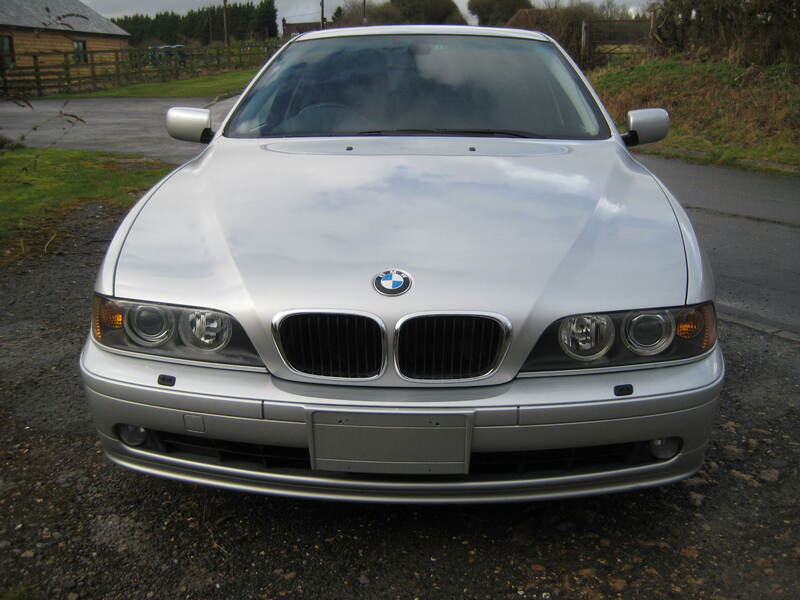 2003 530i Highline Auto Saloon done 36000 miles Grade 4 ( superb low mileage car). 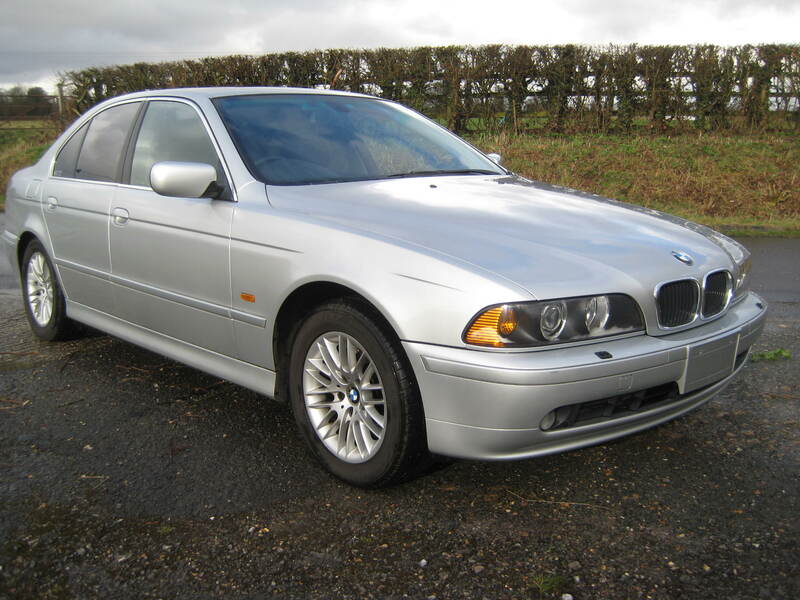 Just arrived in the country and is absolutely stunning. 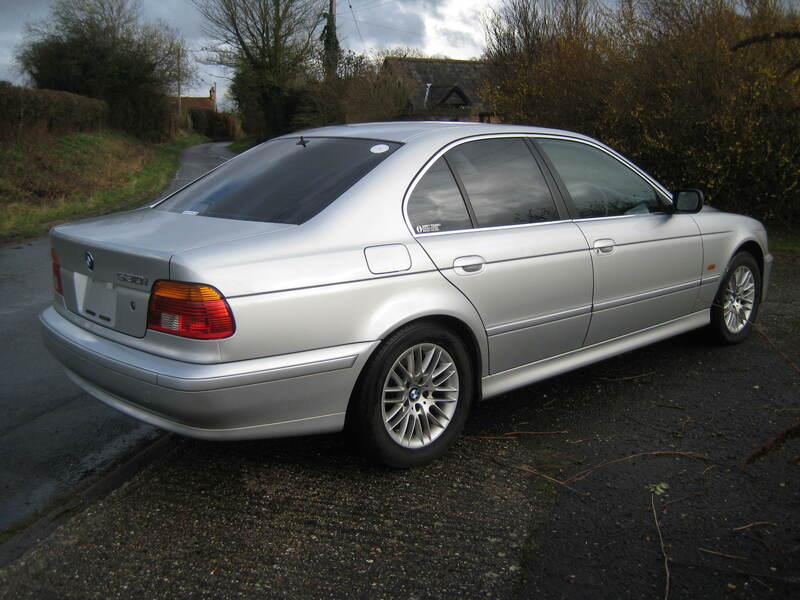 Will be MOT, Serviced and made ready for the road soon. 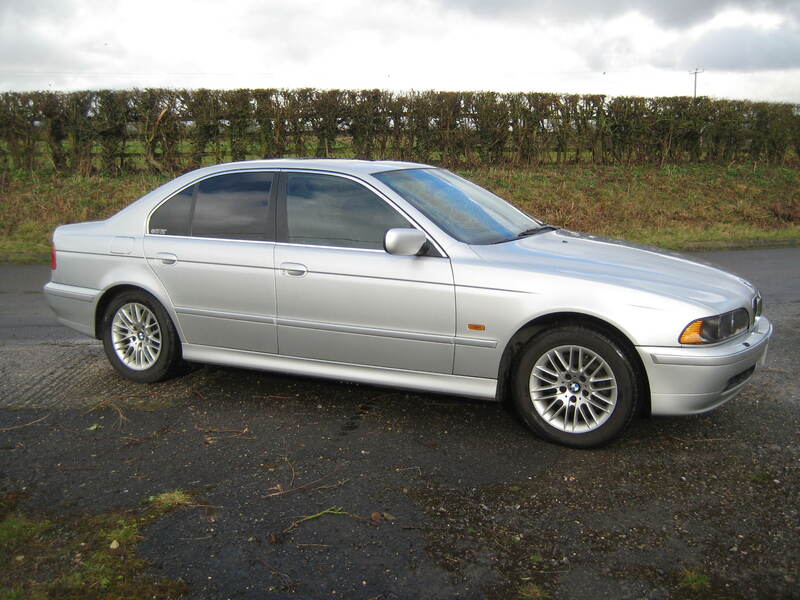 This car really must be seen to be appreciated.